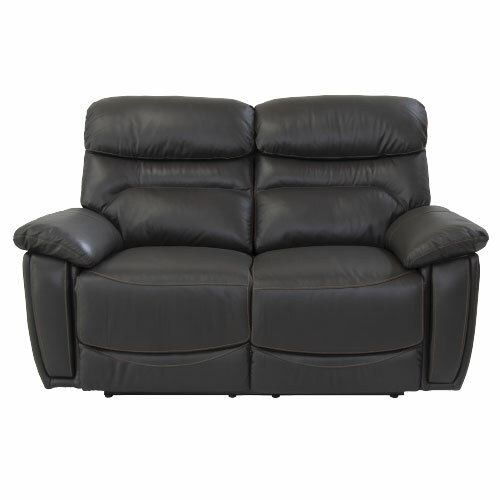 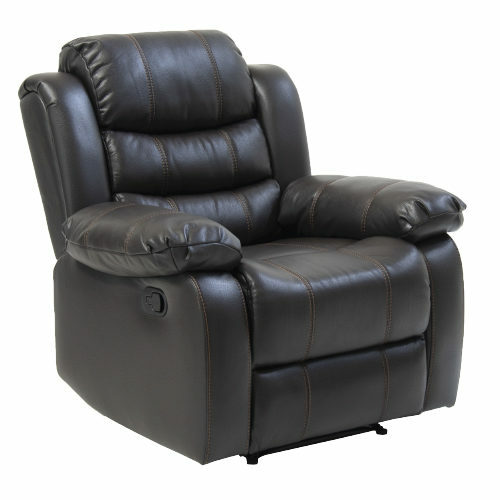 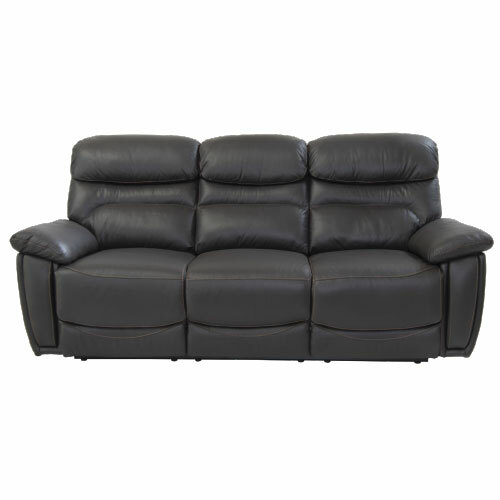 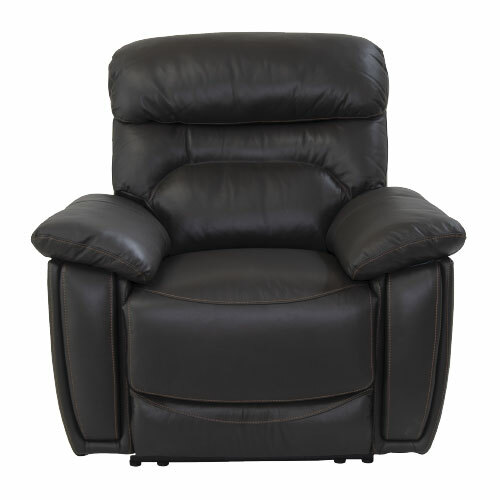 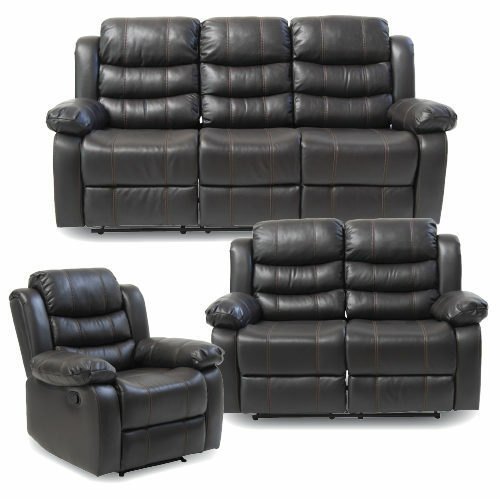 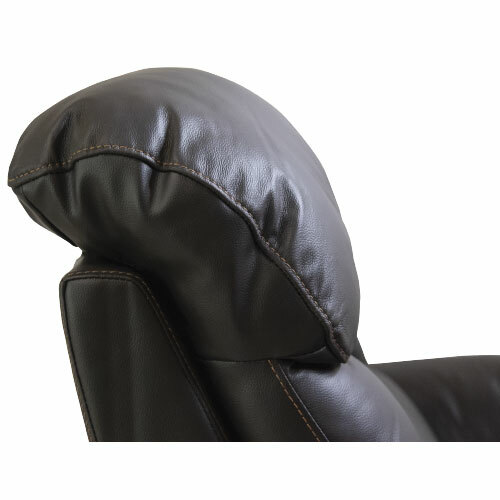 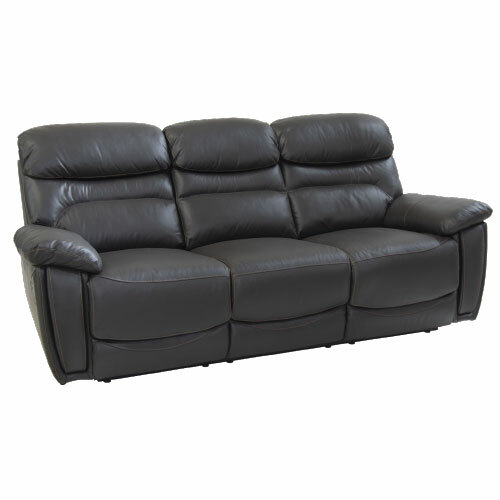 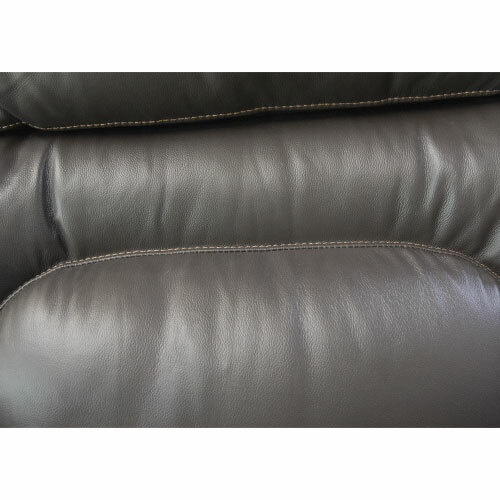 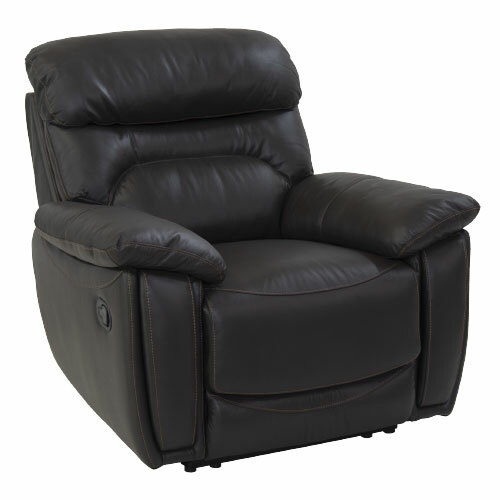 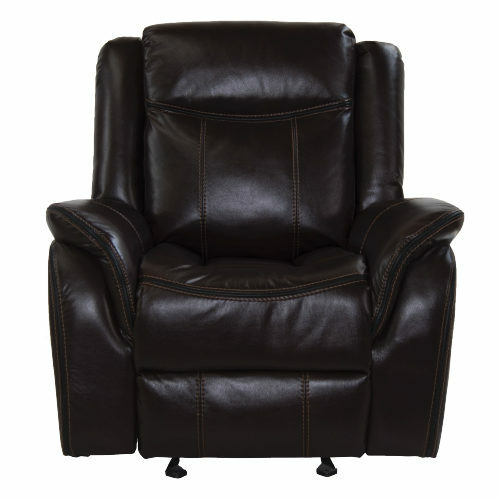 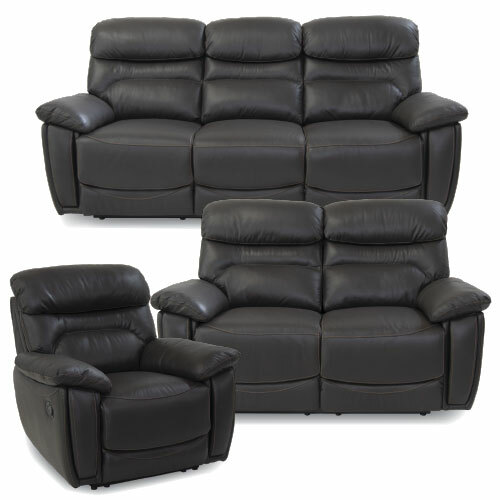 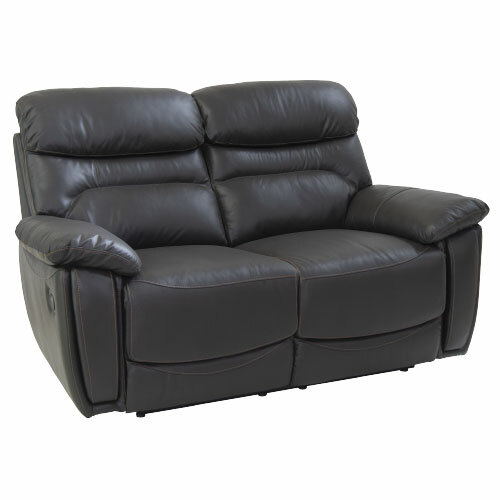 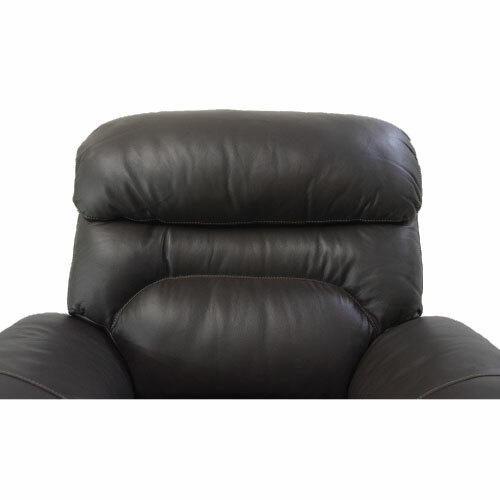 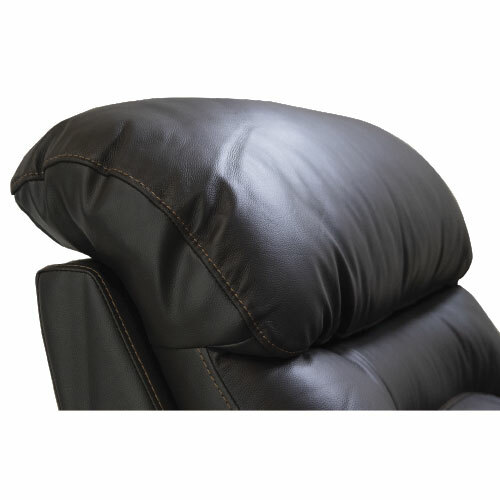 Unwind in this breathtakingly beautiful leather ZHCI003 Recliner Lounge Suite that knows exactly what you need. 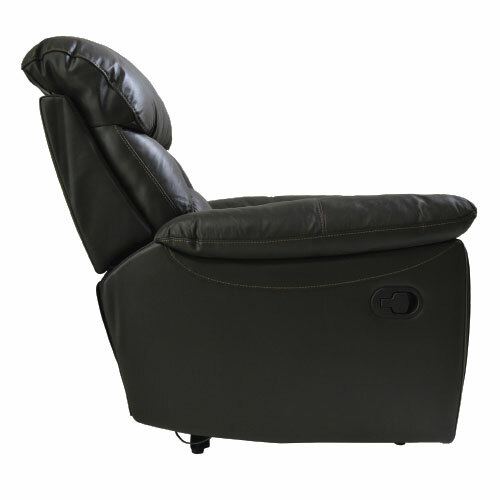 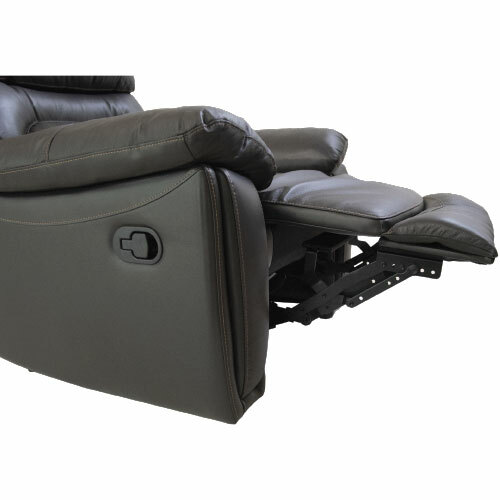 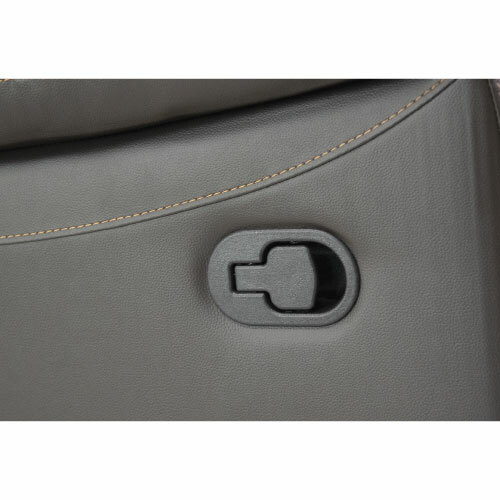 Deep comfort exudes from this stylish seat that reclines along with your body’s curves as you sink into bliss. 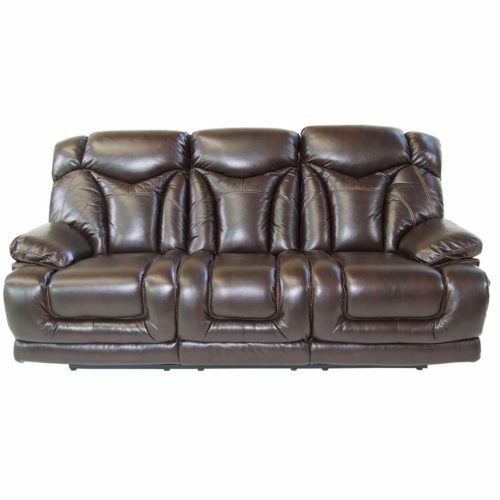 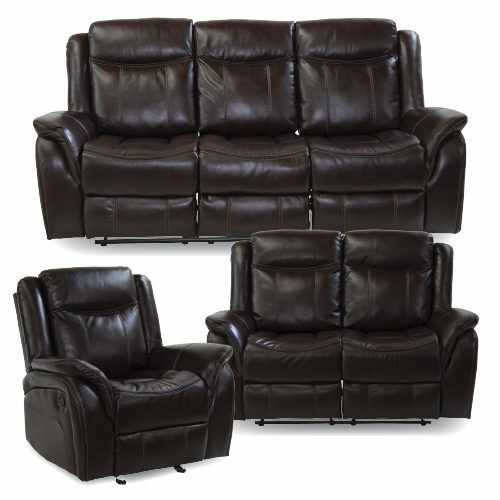 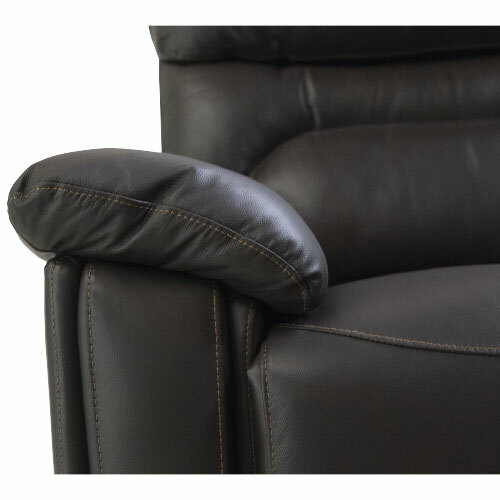 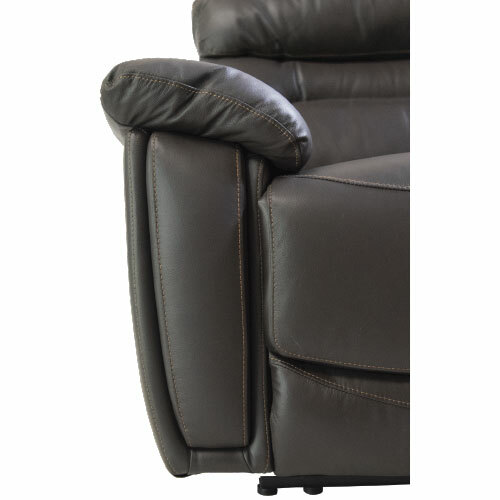 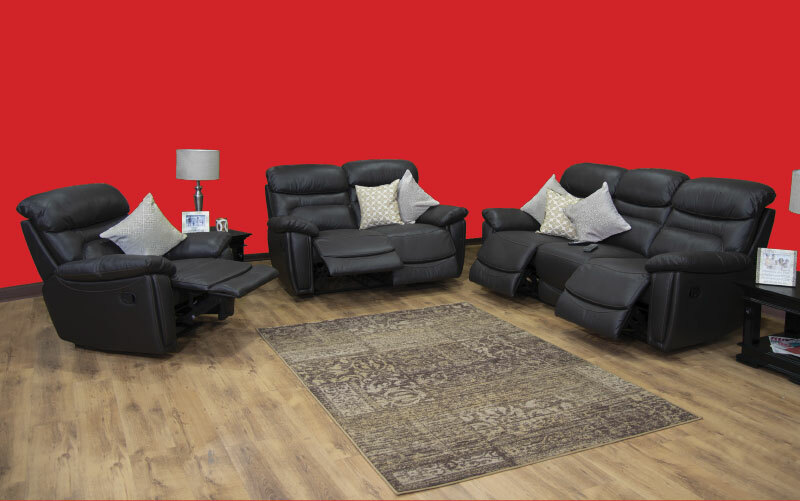 With a plywood engineered frame and rich top-grain leather upholstery in chocolate brown, the Luxury Recliner Lounge Suite gives you support as you lay back to watch a movie or socialize after a long day. 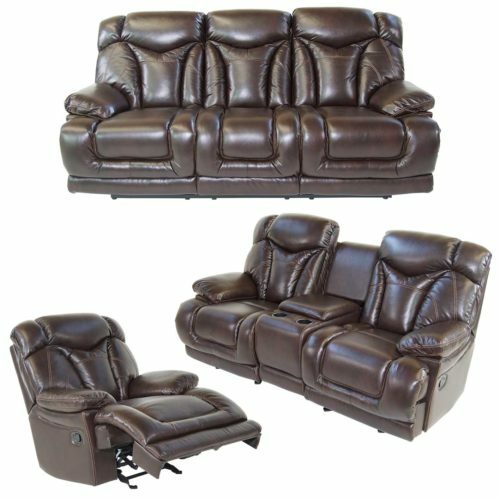 Dacron-wrapped foam with pillow-topped cushions, Pillow Top arms, and extended lumbar back support make the ZHCI003 Recliner Lounge Suite a comforting force to be reckoned with.